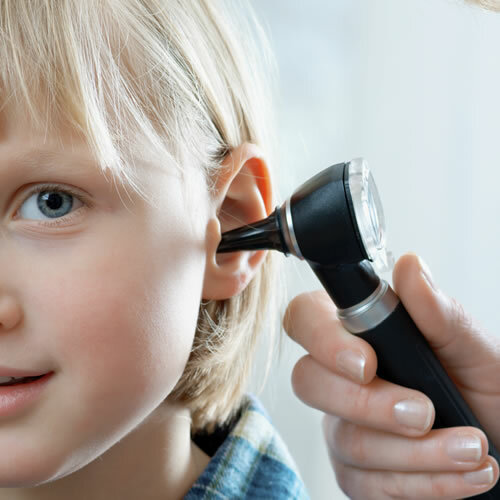 Hearing Tests, Ear Tubes, Microtia, Hearing Aids and More. Septoplasty, Sinusitis, Allergy, Nose Bleeding and More. Tonsillectomy, Tracheotomy, Cleft Palate and More. Tampa Children's ENT has the expertise to care for children with any ear, nose, throat, head and neck, or communication disorder whether straightforward or complex. 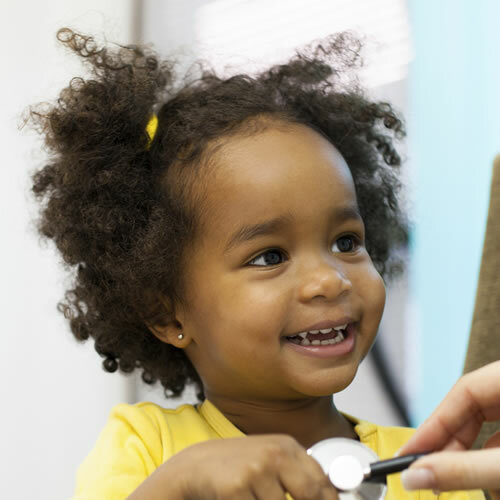 Our goal is to provide the highest quality care to your child and educate parents along the way allowing them to make the best medical decision for their child. 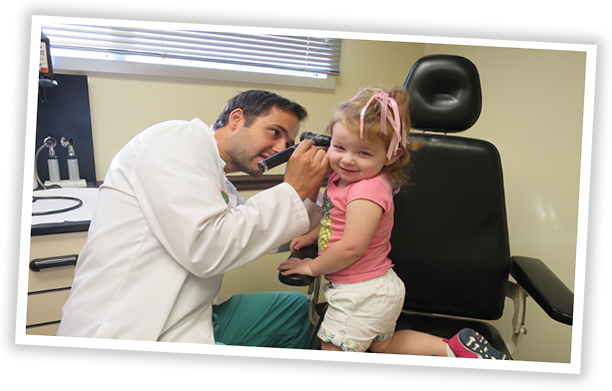 Pediatric focused ear, nose, and throat care was the reason why Tampa Children's ENT was started and remains a core principle today.